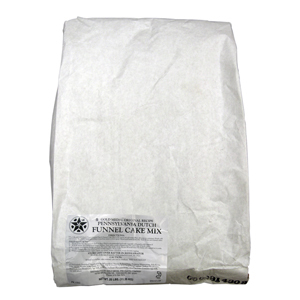 #5107 Pennsylvania Dutch Funnel Cake Mix 25 lb Bulk | Pronto Pup Co., Inc. The same great Pennsylvania Dutch Funnel Cake Mix except packed in bulk 25 lbs. You’re able to Mix Funnel Cake batter in larger batches.